Happy Star Wars Day! May The Fourth be with you AND your fur kids!!! Daisy and I are celebrating by rounding up some cool and cute Star Wars gift ideas for pets. How CUTE are these Star Wars dog toys??? 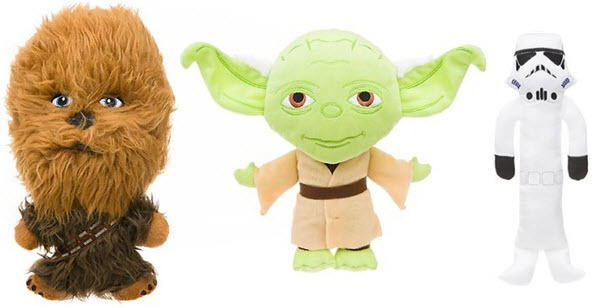 In addition to Chewbacca, Yoda and the Stormtrooper, you can also get an Ewok, Boba Fett, Darth Vader, and more favorite characters from the Star Wars movie franchise. View them all here. 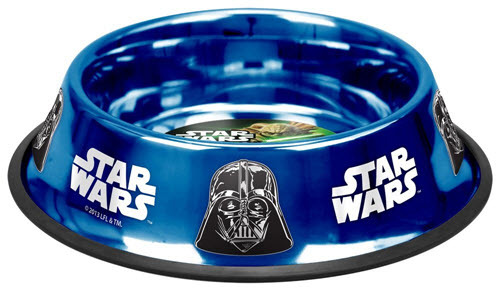 Check out this 24 ounce stainless steel & embossed Darth Vader Dog Bowl in blue. 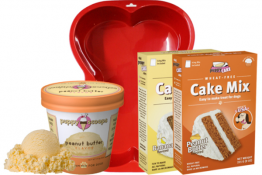 It’s dishwasher safe and comes with a skid stop rubber base to hold the bowl in place. Other sizes are available here. Star Wars fans will also love these super cool Star Wars dog collars and leashes. 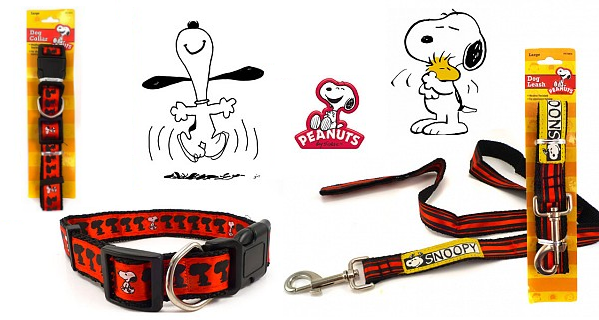 The dog collars come in sizes from 9″ to 26″, so you’re sure to find one that fits your dog. And several popular Star Wars characters and colors are available. View all Star Wars dog collars. And get a matching 6′ Star Wars dog leash in several designs. In addition to the items above, I also find that 13Deals usually has some Star Wars gear for pets. Because it’s a clearance outlet site, quantities are limited, so head on over and check it out. 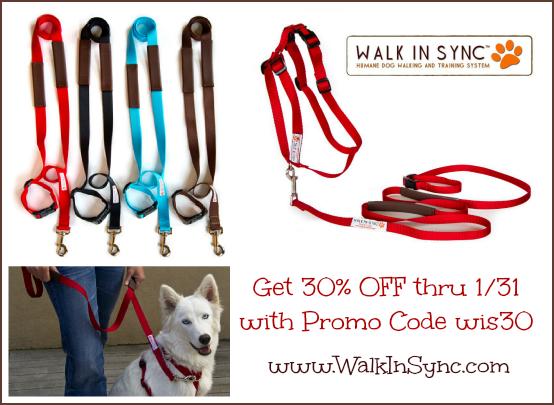 Just a reminder that there is still time to save with this pawtastic discount of 30% OFF Walk In Sync gear and dog walking training system! If you weren’t fortunate enough to be one of the 3 lucky winners of our recent giveaway, be sure to take advantage of the savings and use promo code wis30 when you shop www.WalkInSync.com by 1/31/13! You can learn more about the gear and humane training solutions by checking out our recent post about Walk In Sync. Walk In Sync isn’t just a harness. It’s a system that teaches YOU how to teach your dog! Painless, fun, veterinarian recommended and dog approved! Washable, light-weight and dries quickly! Saves lots of time and money; no need to hire a trainer! Comes in 4 cool colors: Red, Turquoise, Chocolate Brown and Black! The Walk In Sync Sport Harness & Leash plus access to the members-only videos is $52 at www.WalkInSync.com where you can also read more and watch video testimonials, too. Remember to get 30% OFF when you use Walk In Sync Promo Code: wis30 and order by 1/31/13! Don’t need a harness but want a more comfortable leash? 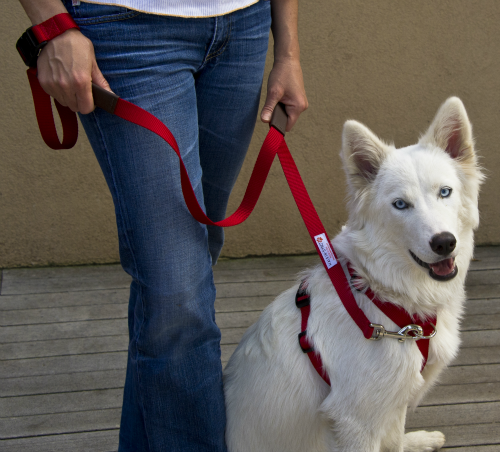 Use the 30% OFF deal to snag the Get-A-Grip Leash in your favorite color! Also, be sure to check out the NEW Walk In Sync Home Study Course and learn 6 Secrets Your Dog Wants to Teach You! Walk In Sync Humane Dog Walking and Training System: Fast, Easy and FUN! 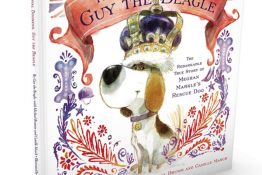 One of the most common challenges of being a good pet parent is teaching our dog good manners. Whether you’ve got a dog who pulls, jumps on people or lunges at other dogs, you know what a hassle it can be. Sometimes it can even make you not want to go certain places with your pooch…and that’s no fun! It’s also stressful trying to figure out what to do about it since everyone has an opinion. One thing we learned early on with Daisy from her Humane Society trainer, is that choke collars are a big NO-NO. We all love our fur kids and it’s super important to use a humane and fun method to teach them good manners. It’s not only cruel, but also ineffective to use punishment, pain or force in attempting to train your dog. 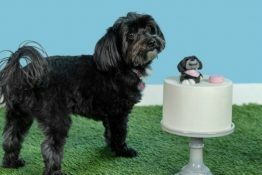 This applies whether you have a new puppy you are training as you raise them, a juvenile, or an adult dog who has developed some bad habits that need to be addressed. I recently connected with veteran trainer, Alecia Evans, who introduced us to her fun and highly-effective humane walking and training system: Walk In Sync. 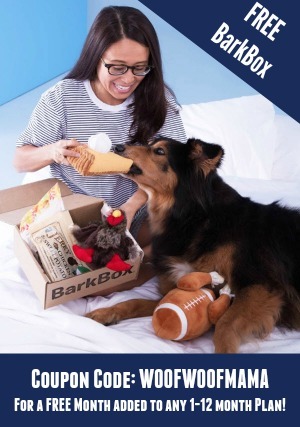 We’re SO excited to be able to share this invaluable solution with our fellow pet parents! Here’s Alecia with an intro message from her training website to give you an idea of her friendly approach, and the resources you get with the system. What is Walk In Sync? The Walk In Sync Humane Dog Walking and Training System is pain-free for your dog and stress-free for you. Designed for superior comfort with soft but sturdy webbing, fully adjustable girth and neck straps, and reflective tabs for night walks. The expertly designed harness has a training clip at the front and a walking clip at the back to assist you in eliminating the pulling habit in minutes, without ever pulling, choking or damaging your dog or puppy’s neck, trachea and throat. The exclusive Accu-grip leash design gives you the confidence and control to be the leader your dog has been begging you to be. In addition to the leash and harness, you get full access to an exclusive “Members Only” video site which includes the Walk In Sync 3 Easy Steps and Puppy Training Videos. The Walk In Sync Sport Harness & Leash plus access to the members-only videos is $52 at www.WalkInSync.com where you can also read more and watch video testimonials, too! As a special discount for readers, Get 30% OFF when you use Walk In Sync Promo Code: wis30 and order by 1/31/13! This is a sponsored post written by Woof Woof Mama on behalf of Walk In Sync. I love a deal that saves money and keeps pets safe at the same time! 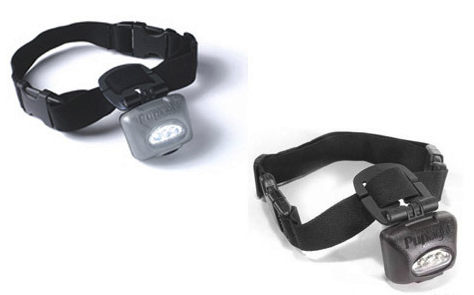 This one is for the PupLight collar with light in silver or black and Doggyloot has it for just $17 ($28 reg) with FREE Shipping included. Not only does PupLight make your dog visible in the dark, but it helps light your way so you can see what’s ahead on your early morning or late night walk or run. Order by noon CST on Friday 12/14 for guaranteed delivery in time for Christmas. 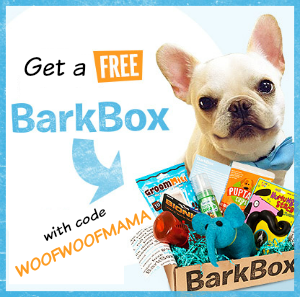 Be sure to signup for the Doggyloot deal alert for more great pet deals like this one!